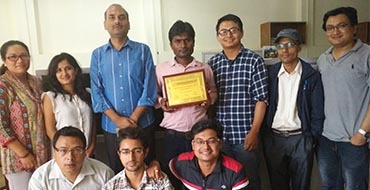 Professional Computer System Pvt. 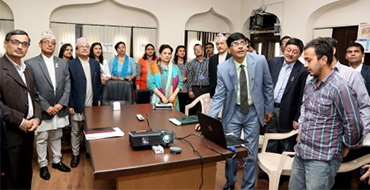 Ltd. (PCS) organized A one day Powerful Motivational Training On 8th march 2017 About "Yes, I can do it !!!" 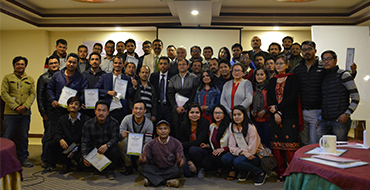 A powerful and recharging 6 hours session related to Life, Career, Reward and Goal setting... at Yellow pagoda Hotel. 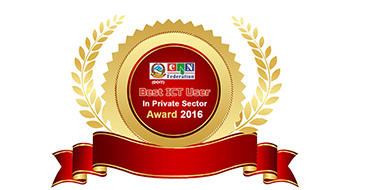 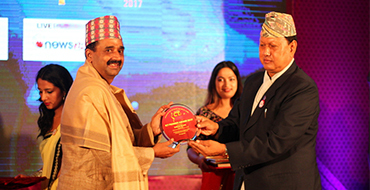 Suresh Kumar Regmi was felicitated with ICT Pioneer Award 2017 for his contributions to ICT sector.